Chemnovatic is a recognized manufacturer and supplier of highest quality pure nicotine, nicotine salts, bases, flavourings and other vaping products. Among many products well known to the vaping community, we also manufacture a range of natural products for vaping. Usually, a nicotine base (or unflavored nicotine liquid as some call it) consists of pure nicotine diluted in a mixture of Propylene Glycol (PG) and Vegetable Glycerin (VG). 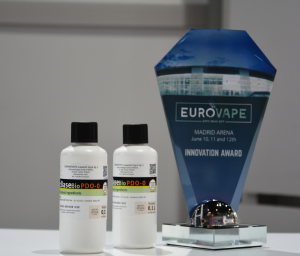 Bio nicotine bases – a green alternative to PG nicotine bases.